Welcome to Autoworks Of Charleston! Welcome to Autoworks Of Charleston in Wando and Mount Pleasant, SC. 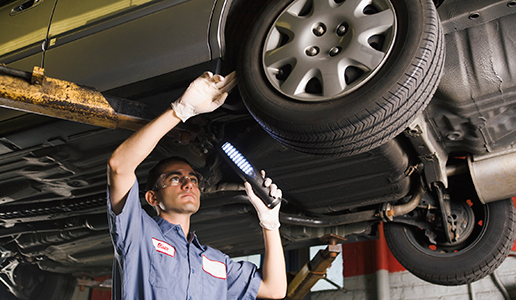 We specialize in Auto Repair, Engine Repair, Brake Repair, Transmission Repair and Auto Electrical Service.